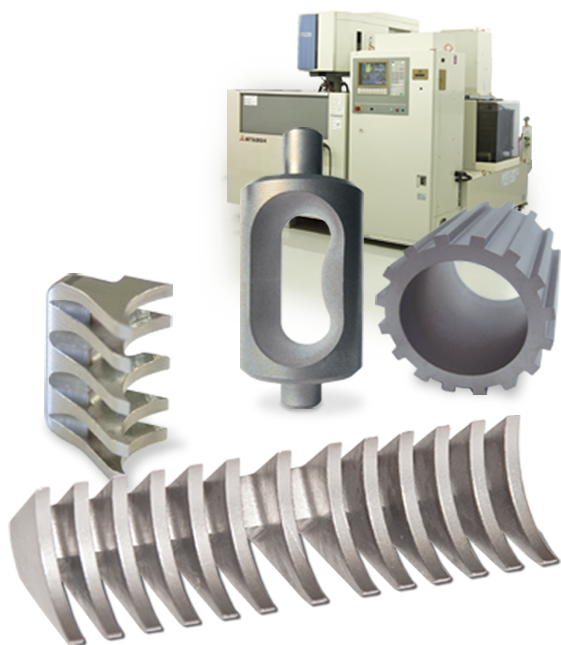 Trust Tech Tool and Manufacturing to provide your Wire EDM solutions. Our experience working with the tooling, medical, defense, food and service industries means we bring a wealth of experience to your job. Multiple machines ensure fast turn around. You’ll find the Tech Tool and Manufacturing team to be among the most versatile contract manufacturing providers around. We offer truly custom solutions for your job. We look forward to putting our skills to work for you.